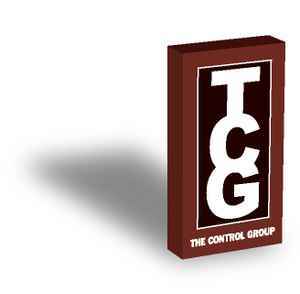 The Control Group is a brooklyn-based independent record label. Notable artists who have albums released on The Control Group include El Perro Del Mar, Lykke Li and Cate Le Bon. The Control Group is also known for vinyl releases and reissues by Spinal Tap, Grandaddy, The Killers, Kings Of Leon, Giorgio Moroder and PJ Harvey.